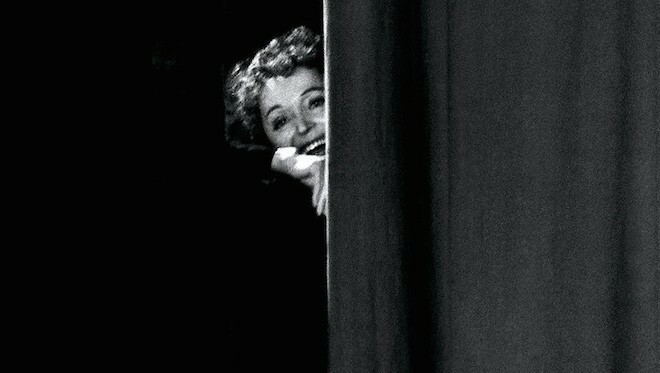 “Allez, venez Milord…”, “Non, rien de rien… »: we all know Edith Piaf’s songs. A few bars, a few words are enough to bring the ritornello back to our minds. Her voice, her life, her repertoire: everything contributed to turning the small street singer into a variety star, one of the major and worldwide famous figures of French popular culture. The centenary of her birth is a nice opportunity to re-discover the important moments of the singer’s life and career thanks to sound recordings, photographs, posters, letters, programmes... and good luck objects such as the famous little black dress. This exhibition is also an opportunity to understand who Edith Piaf really was. She was a passionate woman who loved to laugh. The daughter of travelling performers, she had an exceptional career and became the symbol of the French people. Today, as a legend, she is part of our collective memory and her songs are still on our lips.